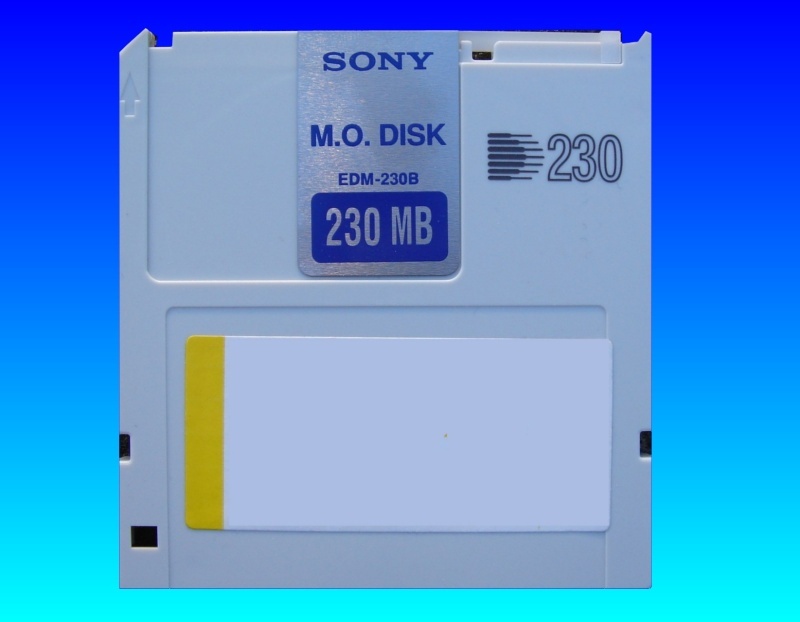 Old Magneto Optical Disk: a Sony Rewritable EDM-128 Disk (90mm or 3.5inch square model) from the early 90's written on an Apple Macintosh HFS system. The filesystem was corrupt although the raw disk data was readable. Got the disk, and all the data is there.Thank you so much for your help! I really appreciate it. If you need a Sony EDM M.O. disk data recovery service, then contact our friendly company. Old Magneto Optical Disk: a Sony Rewritable EDM-128 Disk (90mm or 3.5inch square model) from the early 90's written on an Apple Macintosh HFS system. The filesystem was corrupt although the raw disk data was readable. Got the disk, and all the data is there.Thank you so much for your help! I really appreciate it..